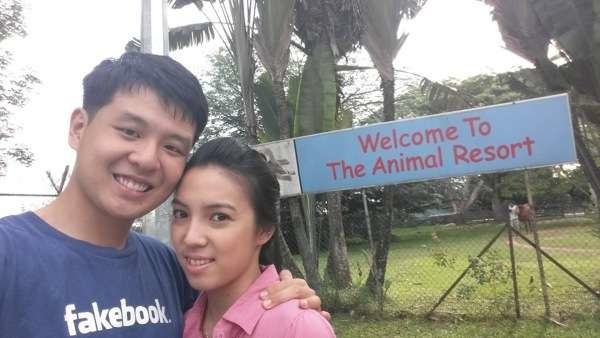 The Animal Resort: The Little Known Zoo In Singapore! 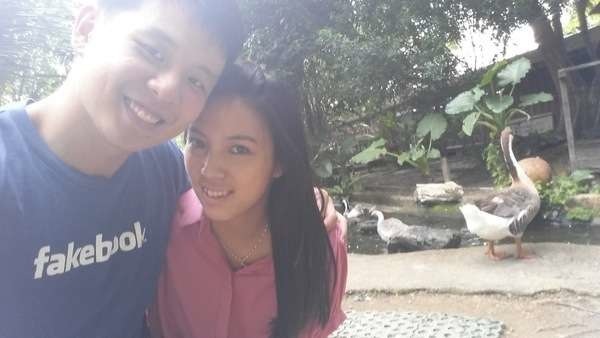 Home » Singapore Nature » The Animal Resort: The Little Known Zoo In Singapore! Previously when someone asked ?me “Where is the zoo?”, I point them to the Singapore Zoo. But now, not anymore! There is another zoo, albeit smaller, but not known to many people – The Animal Resort!? As Singaporeans, we sometimes find our country so small that we?run out of places to go to. Well, if you’re like me, then the next place you can explore is the Animal Resort! It?s located in the North-Eastern side of Singapore near Jalan Kayu. I?ve always wanted to visit this place ever since last year after I saw photos of my friends going there but it wasn?t until recently that we decided to go there and check out this unique place. 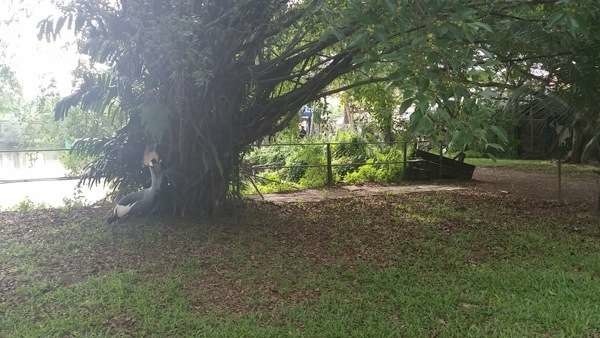 It?s located at Seletar Farmway, you will probably need to drive there or take a cab as it is rather inaccessible and quite a long walk from the main road. The surroundings doesn?t feel like Singapore at all, it is to some extent still not developed (hard to find such a place here!). It feels like where kidnappers would hide the hostage in a typical drama scene. Upon parking your car, you?re welcomed by a (old-school) wooden sign which comes along with some disclaimers telling you not to bring your own food to feed the animals there; keep the place clean by not littering and so on. But what’s the most important message? BEWARE OF MOSQUITOS. 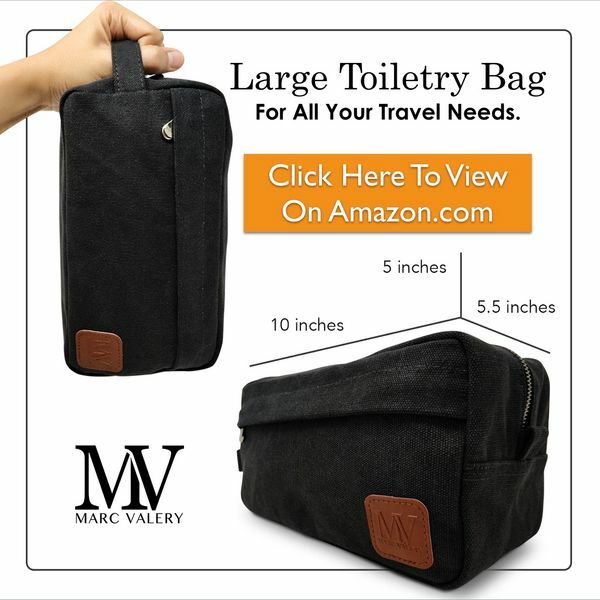 There’s really a lot there!! 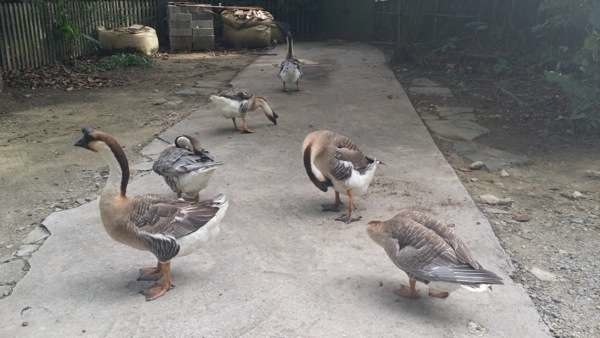 Once you pass the gate, immediately you are being pointed to the direction of where the geese are. It?s quite a rare scene that you can see animals roaming around freely. That’s the lovely thing about The Animal Resort. Not all animals are locked in cages. ?You can also purchase the animal feeds on the compound itself if you want to feed the animals. ?Kids will love this! I think generally the geese are not afraid of humans just that when you go too near to them they will turn away like what one of it was doing in the photo. Our selfie with the goose backside. Moving on, this is called a Cassowary. 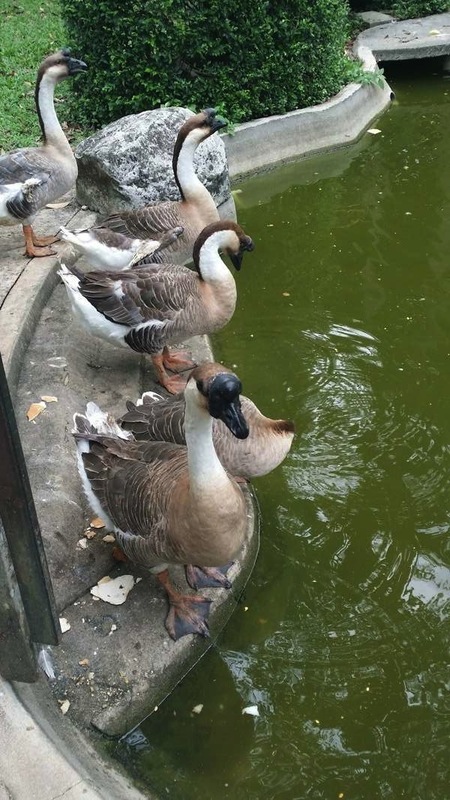 You can also find them in the Jurong Bird Park. It?s native to the tropical forests of New Guinea and Northeastern Australia; a flightless bird smaller only than the ostrich and emu. I did saw it stretches its neck up, believe me when it does that, it?s taller than me, which is why it?s the third tallest living bird. 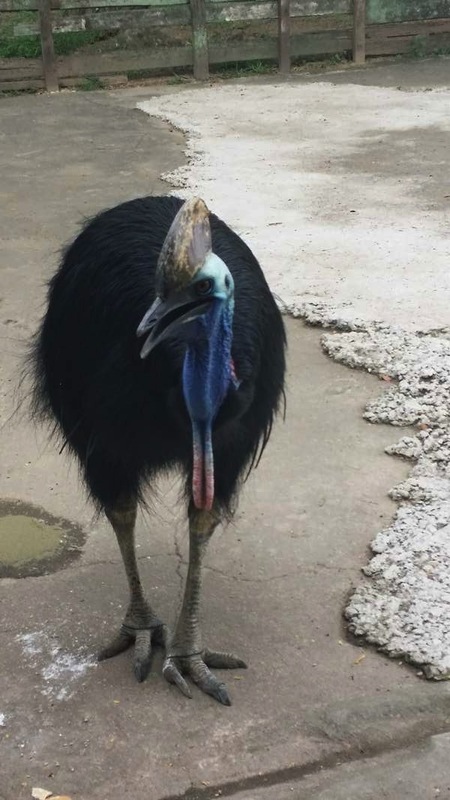 There is only one cassowary at the animal resort. 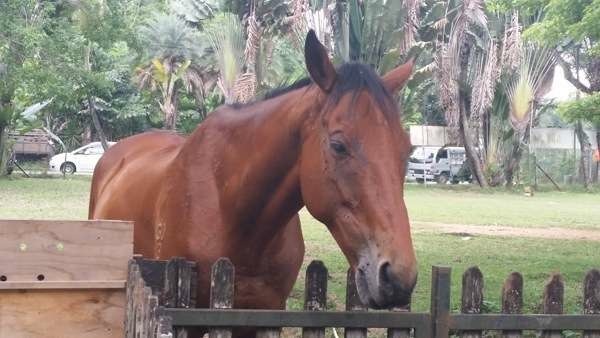 Just beside the cassowary?s home is where the horse is. The horse is rather lonely without any companion. To make things worse, so many flies were on its face, poor thing. What?s the hen doing? It looks like it?s keeping her eggs warm, well at least to me. 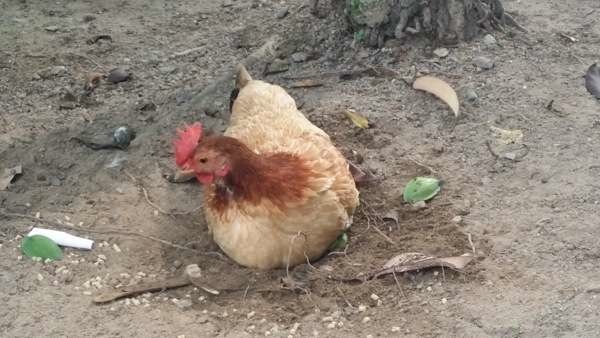 There were a few hens around, digging the soil and just sitting there like that. And to all Singaporean kids! If you’ve never seen a real hen before, tell your daddy mummy to bring you here! There?s also the bunny corner but they were all caged up individually. 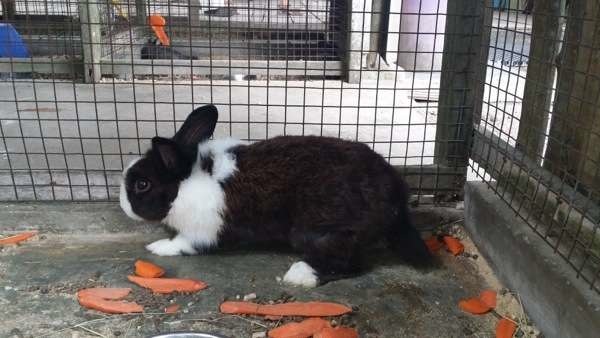 However, you can purchase carrots from the stall and feed them! 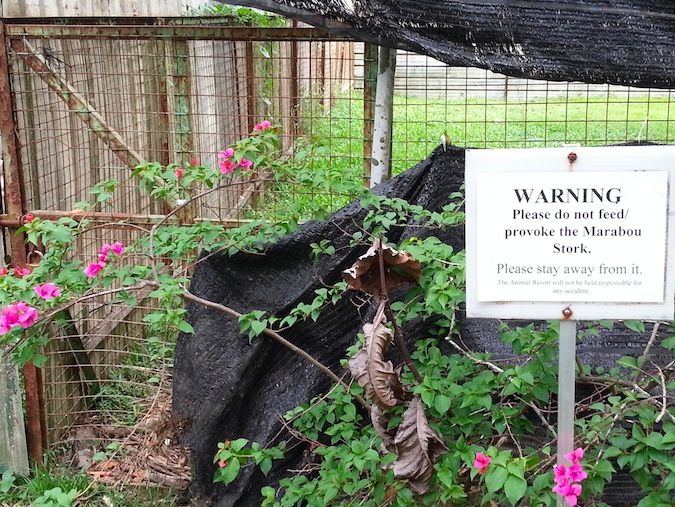 We saw a cage with around 5 peacocks, male and female ones. Quite lucky to get to see a male peacock flaunting its beautiful feathers to another female. This is what we call ‘As Proud as a Peacock!”. 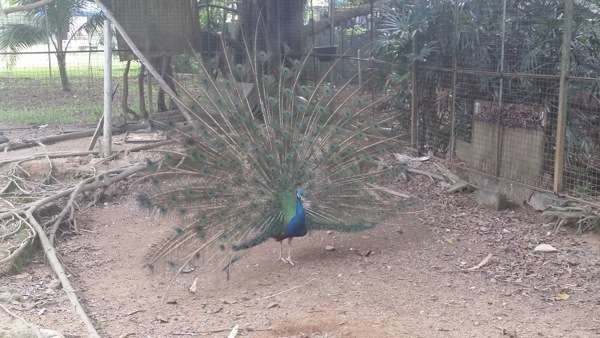 The male peacocks will definitely open their feathers to show off to you when you’re there. To all those visiting the animal resort, do take note of this bird called the Marabou Stork. Marabou Stork is a huge bird that eats everything that it can swallow, including human garbage. There?s a sign that tell the visitors not to provoke it because it may attack. And you may wonder why I didn’t manage to capture a picture of the bird. It is always hiding behind this that black veil, and when I tried to take a picture of it, it will peck on the fence and lock vigorously. So just be careful if you are too close to it! Here’s one?more photo of the geese for you. You can see they are quite happy, dipping inside the pond and splashing water out. 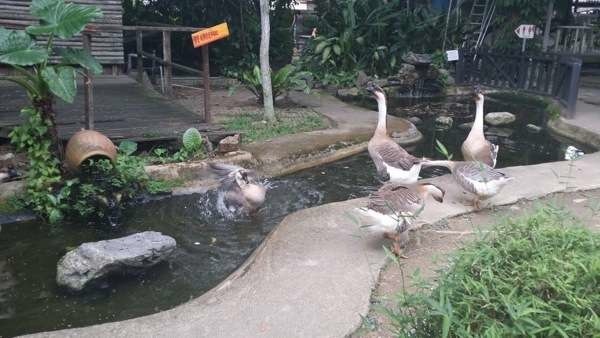 The Animal Resort is located at T81 Seletar West Farmway 5.?You can find more in the map below! You can take the MRT to Seng Kang or Yio Chu Kang and then take a bus no. 86 , 103 and alight off Jalan Kayu. From there it is about 15 minutes (depends on walking speed) walk to The Animal Resort. 2. By driving or taking a taxi will get you there directly. 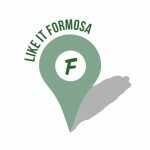 If you don?t like crowds, this is a great place to go to! It gives you a kampong feel, just like the olden days. As it?s an outdoor activity, it can get really hot and humid. This place is not very big so may not wow you that much. Lots of mosquitos around so do go prepared. Not much variety of animals. No tigers, no elephants, no dolphins. You can’t stay too long over there. At most is 45min to 1 hour. We think that the Animal Resort is worth a visit even though it does not have much variety and it?s not that big. It will definitely we a fun family outing! 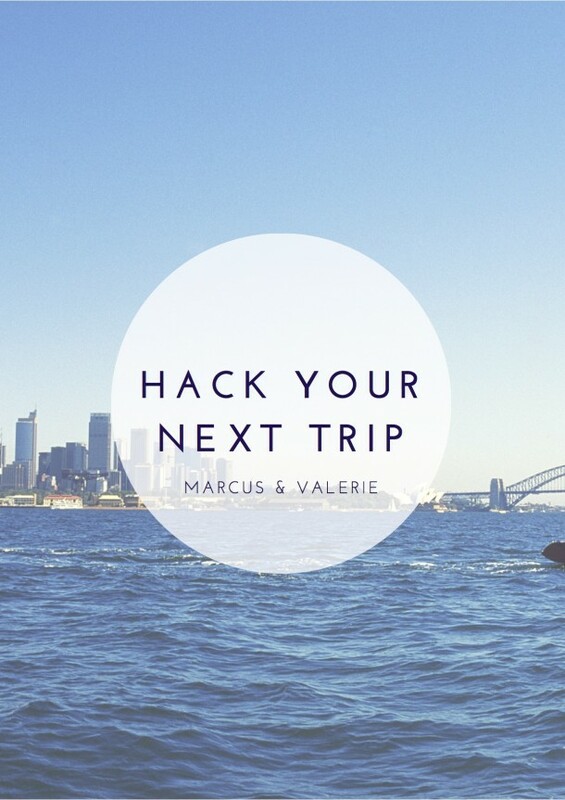 Share with us what you think about this place below!